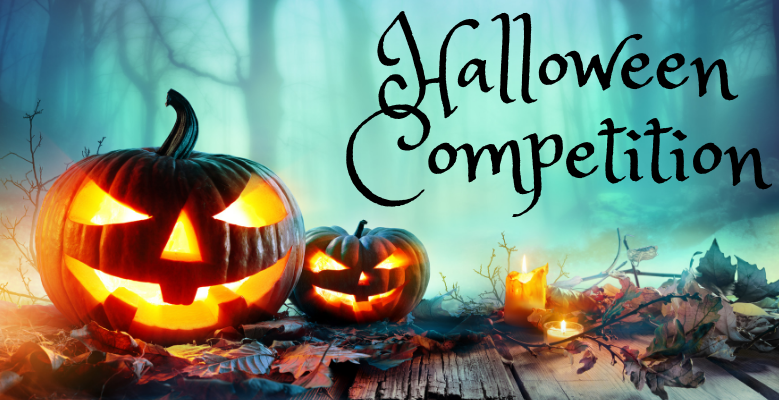 Enter our Halloween competition if you dare! What an evening! 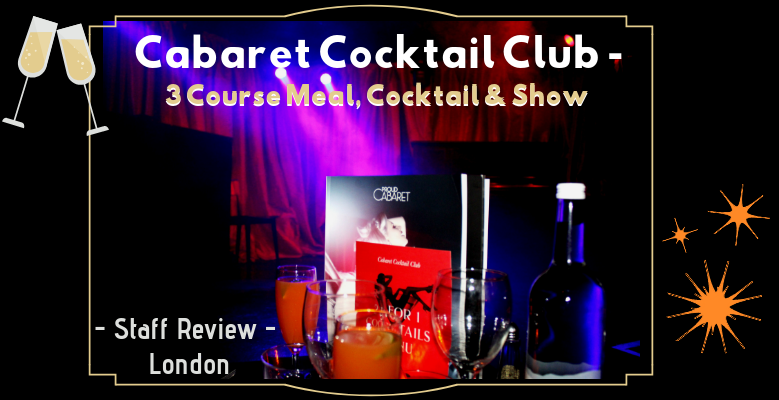 Filled with incredible performances, masterfully created cocktails, and a whole lot of laughter, this Cabaret experience is perfect for any adults who want to get together for a unique night out in London. 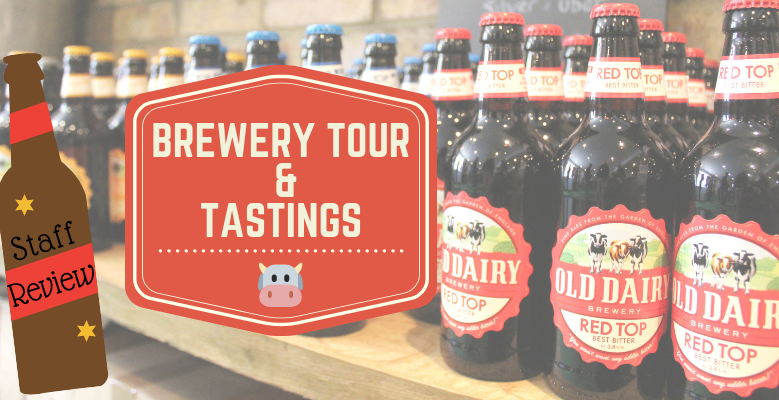 The Old Dairy Brewery is located in the beautiful, picturesque town of Tenterden, Kent. This highly popular brewery was first established back in 2010, and has since become a local success! 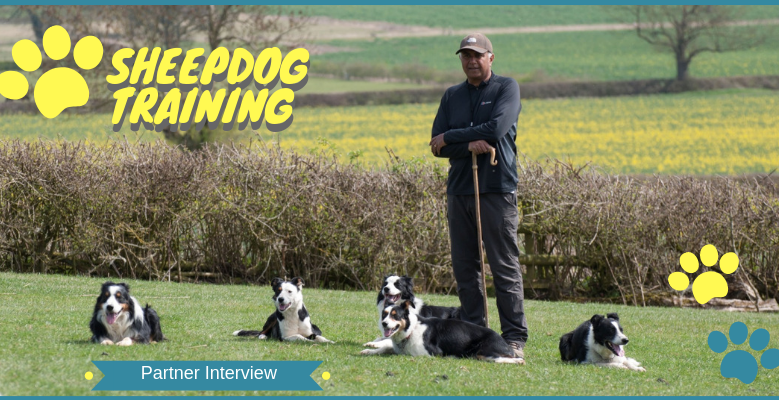 Gemma and I were lucky enough to have the opportunity to visit the Old Dairy Brewery, and find out exactly what the brewing process entailed. 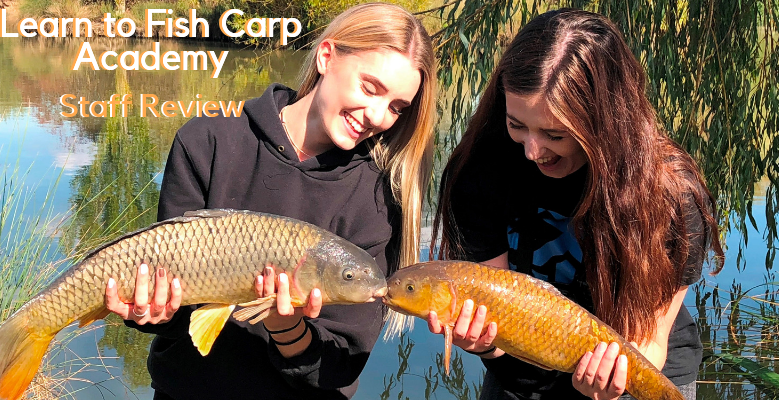 I have fond memories of fishing from when I was a young girl, having frequently gone camping with my family. Back then, I was unsuccessful in my quest to catch a fish, so when the opportunity arose to have a professional fishing lesson, I was very excited! 8 years on from my last attempt, this was my chance to finally catch a fish!